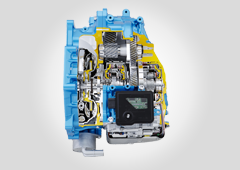 Since developing a small torque capacity FWD 3-speed AT in 1983, Aisin AW has developed and launched a series of World Leading ATs. 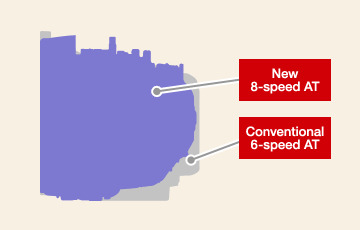 In 2012, the world's first 8-speed FWD AT was successfully launched. 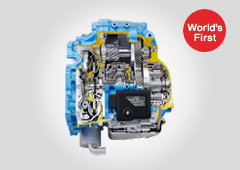 Lightweight and compact FWD 8-speed Automatic Transmissions delivers more fuel efficient and improved engine performance. 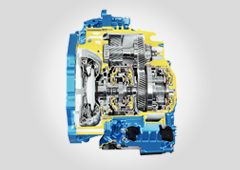 "We aim to build compact FWD Automatic Transmissions (AT) for luxury cars that set the standard for the next generation." 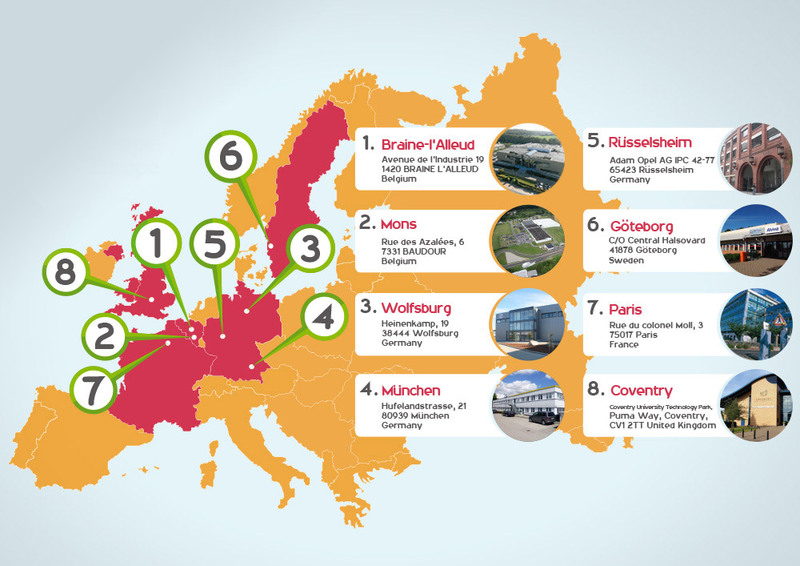 In 2012, we developed the world's first FWD 8-speed AT with a particular focus on fuel efficiency and acceleration, together with size reduction to equal 6-speed AT. 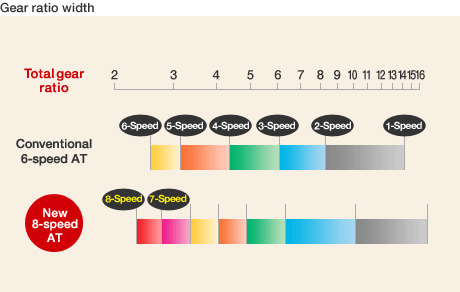 Vehicle fuel efficiency and improved engine performance. 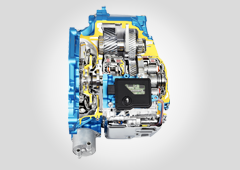 The 8-speed AT enables both wider and closer gear ratios than existing transmissions by enabling the engine to perform in its most efficient area, to deliver improvements in both fuel efficiency and engine performance. 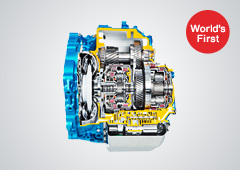 Thanks to its optimised gear train configuration, the FWD 8-speed AT is equivalent, length wise, to the 6-speed AT.